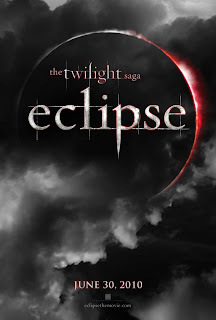 Because it is tradition, Lynn and I decided to watch Twilight: Eclipse today the cinemas C: ! Bhav and Sheryl also decided to come watch. Thanks guys. I love you all :D Ahhhh. Sitting with my old high school friends whilst watching something like this was absolutely the best ! Hmm. The movie, I say, was quite alright. Any movie that is adapted from a book – a best seller one at that – is always hard and this one was quite alright. I still absolutely hate Kirsten Stewart’s portrayal of Bella and Robert Pattinson’s of Edward – but I can’t do anything about it. Other than that, I was quite pleased with my favourite scene in the book of the training session. Ah. I really do like Jasper and his southern accent. In any case, this movie was quite a good watch if you’ve read the series. Although, I do really hate the fangirls – my cinema was packed with them. They were screaming every time either Jacob or Edward appeared; and they pretty much sounded like they were 12. Anyway, I’m glad I watched this. I’m not a fangirl or a die hard lover of the novels but I’m not one of those who criticize and are disgusted by this. I think it’s sweet. I mean, after all the bashing and the fangirls – I guess I kind of got annoyed but it’s still a book that I loved for all it’s complete cheesy romance. HI I SHALL BE THE FIRST COMMENTER HEEHEEHEE. 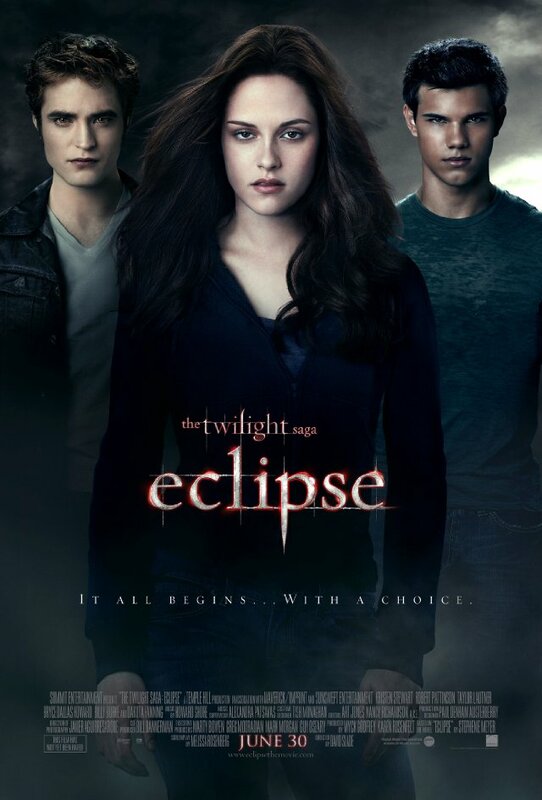 OH HAHA I JUST REALISED YOU GOT THE WRONG PICTURE WE WATCHED ECLIPSE NOT NEW MOON HAHAHAHAHAHAHAH. I know you secretly went crazy amongst the fan girls. *Glare. I don't know why none of these comments are appearing but I'll respond to all of you anyways in hopes it will appear eventually!! 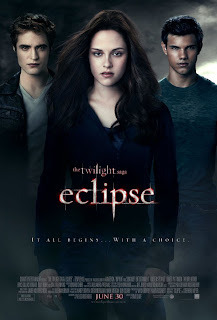 I love Twilight Saga sooo muchh x) anyway, thanks for your comment darl!